Our hands are exposed daily to the elements and are often in need of some tender loving care to keep them looking and feeling beautiful. 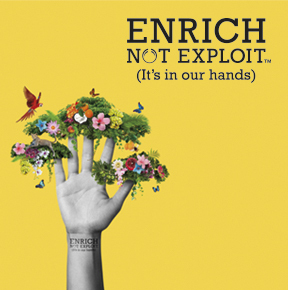 The extensive range of hand creams from The Body Shop® come in many forms and flavours. Whether you're looking for intense hydration or protection for hard working hands - check out our Hand Care guide to see what works best for you.